At London and Kent Construction Ltd, we love our area. 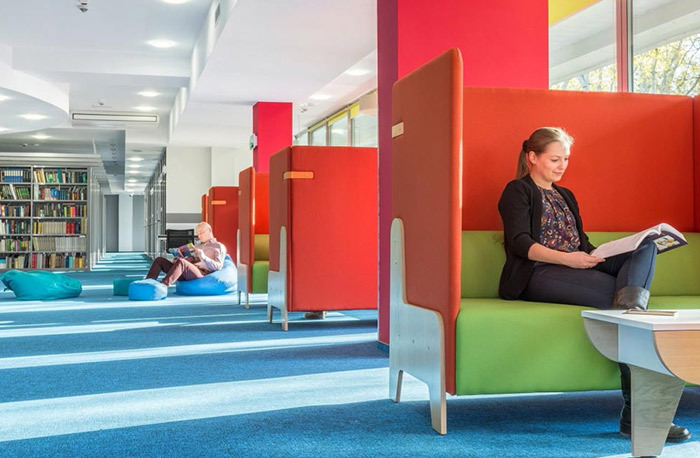 We do our best to provide support and good value services to schools, academies and colleges, helping them to make the most of their resources and get the best for staff and students, on a limited budget. Our qualified team of flooring specialists provide professional flooring services to schools, academies and colleges in London and Kent. We don’t just do flooring. As commercial building contractors, we undertake everything, from flooring to roofing, renovations to new builds. This means that all of our tradesmen and women from across trades have a depth of experience and knowledge; they know the best materials, methods and technologies to get you the best possible finish to suit your purposes. 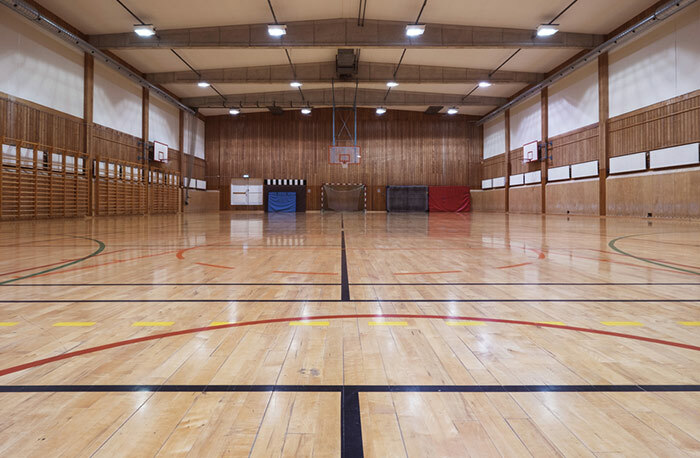 Flooring in schools, colleges and academies is subject to extreme wear and tear. So, choosing the right flooring for your needs and getting it properly fitted will help to keep flooring repair and replacement to a minimum, saving your establishment precious time and money in the future. In addition, our property maintenance services will help you to keep your existing and new flooring in good condition. Our experienced maintenance teams are skilled at preventative maintenance and will help you to anticipate future costs whilst helping to prevent the need for flooring repair or replacement. As commercial flooring contractors, we offer our high quality professional flooring services as part of a new build, as an element of our property maintenance services or as a stand-alone service. Our experienced team members will be able to guide you through the different finishes and types of flooring to help you choose the most appropriate attributes for your requirements, including slip resistance, wear layer and thickness and durability. London and Kent Construction Ltd.’s friendly, professional team members are approved to work in schools, colleges and academies. They provide educational establishments with all elements of building services, including flooring resurfacing, installation and repair. 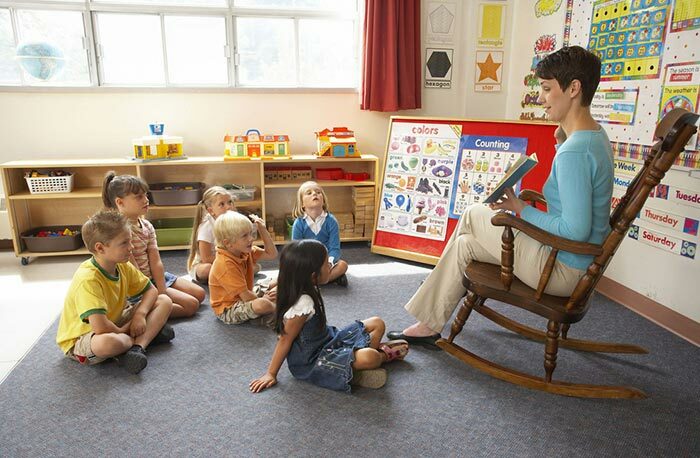 In our long history we have provided schools, colleges and academies with new classrooms, laboratories and halls as well as replacing existing damaged or worn flooring in established school buildings; we know which materials will give the best, most durable finish, and will apply our skills and experience to get you the best value for money. 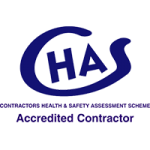 Because our team includes tradesmen and women from all trade areas, we are usually able to undertake all elements of a project ourselves. This means that the whole process is smoother: no waiting on other suppliers and traders and no additional costs. 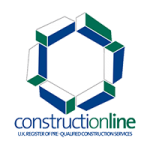 We are a local building company and there is a high demand for our services. Because of this high demand we restrict the areas in which we offer our expertise to the postal areas of South East London, Bromley, Dartford and Tunbridge Wells. We are proud of every job that we do, no matter how big or small. From ongoing maintenance contracts to quick repair jobs, we apply our full range of skills and expertise to get our customers the best results. 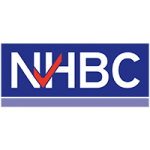 To help us to maintain our high standards and to stay abreast of ongoing developments in technology and materials, and changes in regulations, we are members of The Contractors’ Health and Safety Assessment Scheme, Constructionline and NHBC.